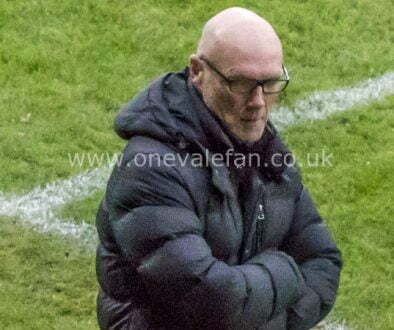 Port Vale manager Neil Aspin says the team “must not concede in the first five minutes” if they are to bring a positive result back from the game at Oldham. 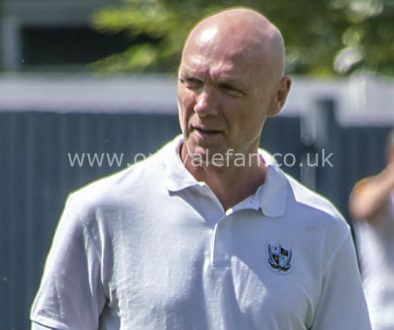 Vale’s recent run of poor form has seen the side concede early in the games against Grimsby and Lincoln and Aspin is keen to ensure the side get off to a better start at Boundary Park. 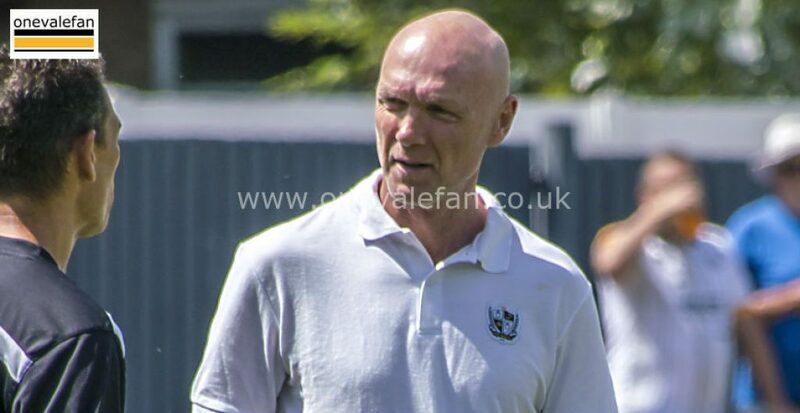 Aspin told the media: “After the results we’ve had and the run we’re on, it would be absolutely ridiculous to say anything other than what I’m going to say. “It is going to be a hard game, any away game is difficult, you know what it’s like in this league. 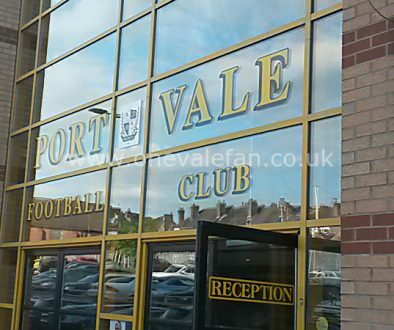 Two minute guide to Port Vale versus Middlesbrough B	Prediction panel: how will Port Vale fare against Oldham Athletic?